Available Market Analysis Profiles include Six-Digit NAICS Counts Profiled by Annual Sales, Employees on Site or Total Employees. 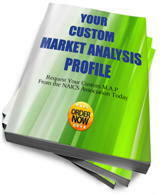 Custom Market Analysis Profiles are also Available upon Request. Utilizing the most comprehensive, updated information available, we can provide NAICS and SIC lists to meet just about any need. With complete profiles on over 19 million US companies and 80 million businesses worldwide, we can create comprehensive and current lists for your sales and marketing initiatives. 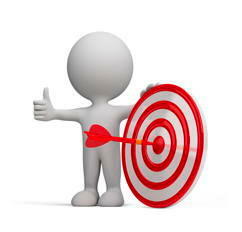 Get 50 Free Sample Records When Sizing Up a Targeted List!